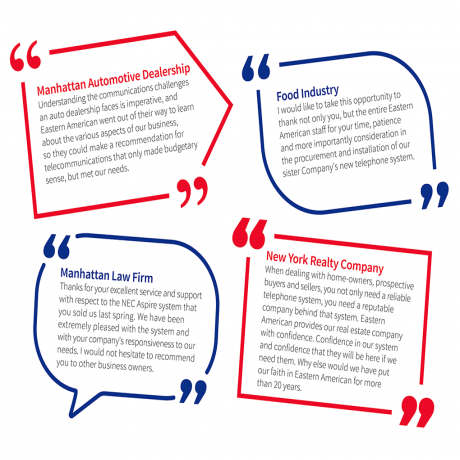 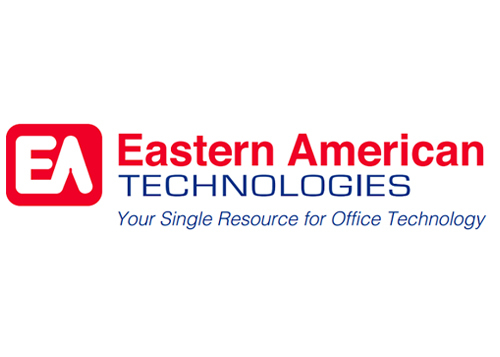 Eastern American is an office technology partner for small and medium size businesses that has been around for 45 years. 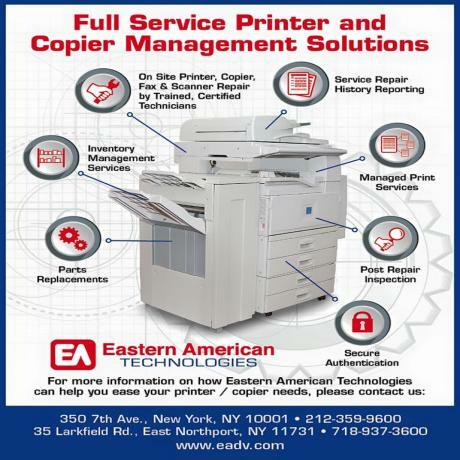 We provide internet access, telephone systems, copiers, wifi, security cameras, and door access systems. By having all this technology supported by one vendor, a company realizes cost of efficiencies that they would not of having sourced from multiple vendors. 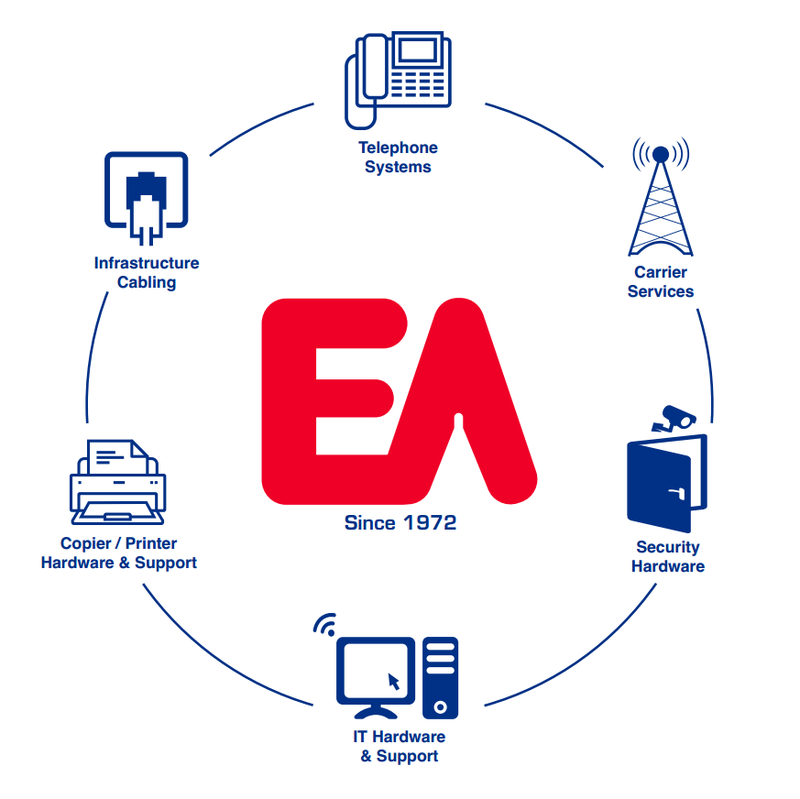 We have been providing technology solutions for over 45 years.